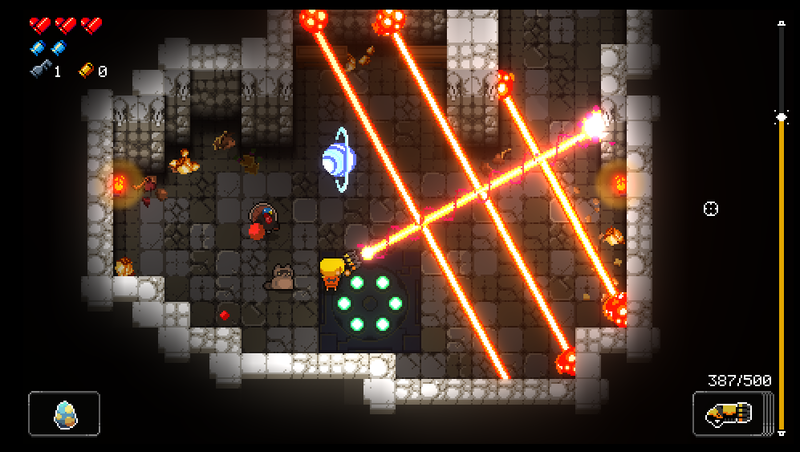 Following the release of a free content update for Enter the Gungeon, players have discovered that the game now supports native video capture. What that means is you can record up to 30 seconds of gameplay in Enter the Gungeon on Nintendo Switch. Time to try it now if you own the game!